Genius of any kind is the ability and willingness to leave the known world behind and explore new territory. 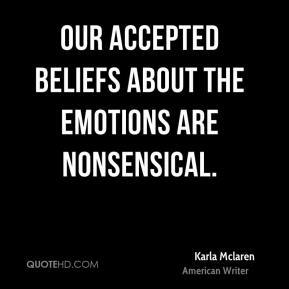 Our accepted beliefs about the emotions are nonsensical. 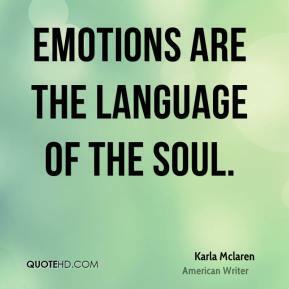 Emotions are the language of the soul.